The celebrations have begun! 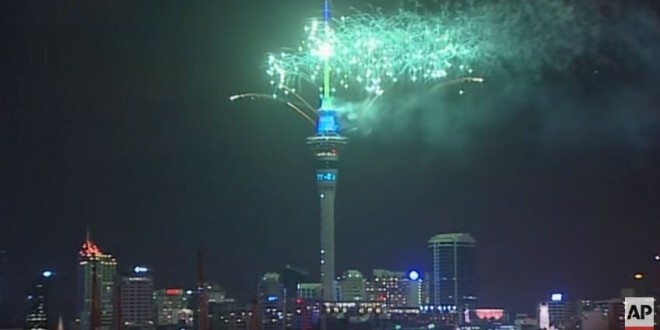 “Auckland, New Zealand is the first major city to welcome the new year. The city’s celebrations include a fireworks display, launched from the Sky Tower.” Are you working today? Where will you be tonight?